I fell in love with it the very first time I visited. I love the warmth of the people, the buzz in the atmosphere. And the choice of activities and accommodation to meet all budgets. 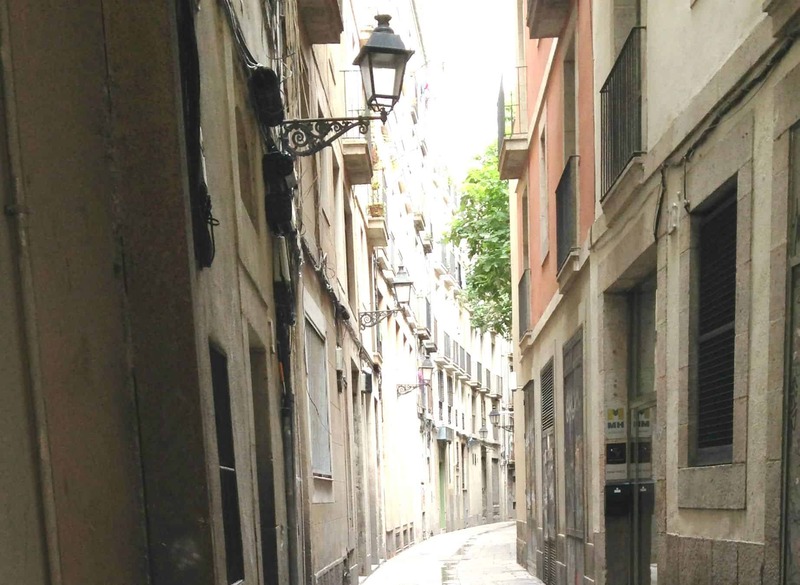 Barcelona is somewhere we love visiting as a family, and as a couple for romantic weekend getaways. When we cruise we always try to cruise from Barcelona. It is the perfect cruise port. We love sailing from Barcelona as it gives us the opportunity to spend a few pre cruise days in this fantastic city. I always book city break hotels through Expedia, we always get a great deal. It has the facility to compare hotels and reviews, and offers a great selection of hotels; there really is something for everyone and every budget. Casa Fuster, this is a beautiful 5 star hotel perfect for romantic breaks away. 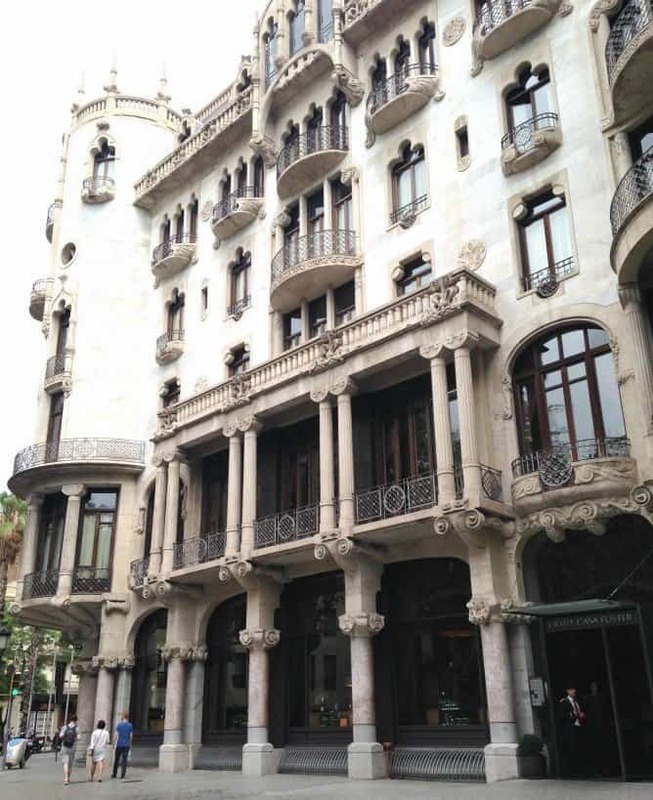 It is situated on Passeig de Gràcia, and is perfect for shopping, it has many beautiful shops and delicious restaurants very close by. 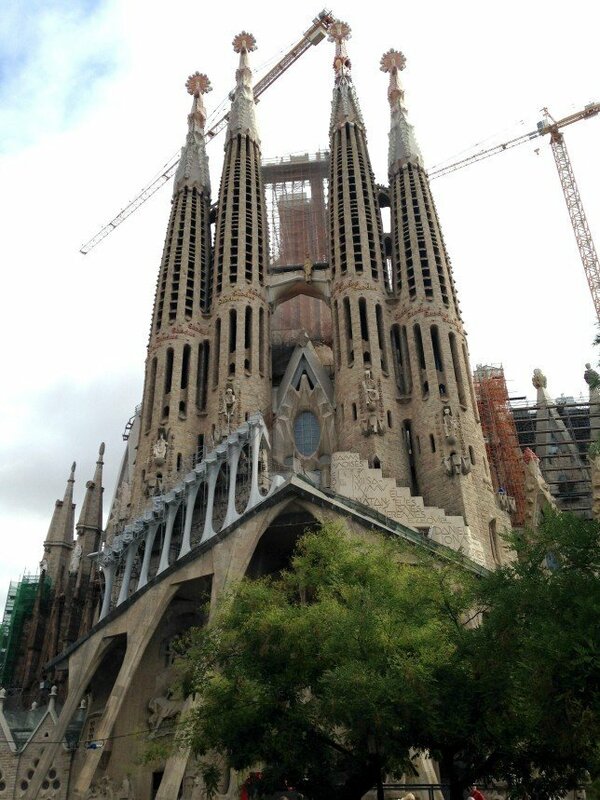 And is a short walk from Las Ramblas and the stunning Sagrada Familia. After a day touring the city the rooftop pool and bar is the perfect retreat with stunning views of the city. The Hotel Novotel Barcelona City is situated on Avenue Diagonal. This hotel is not a pricey as Casa Fuster and the perfect place to take kids. There are several Novotel’s in Barcelona but this is our favourite. It has the most incredible roof top pool area. It is bright, modern and chilled, and even has I Macs in reception should you need to research the local area. The Novotel Barcelona City Centre is a little further out, but when we traveling as a family it is perfect. And is only a short taxi ride to Las Ramblas or the cruise port. Yet also has a shopping centre and restaurants nearby. I could never get bored of looking at the works of Gaudi and just love the fact that he has left his mark all over Barcelona. 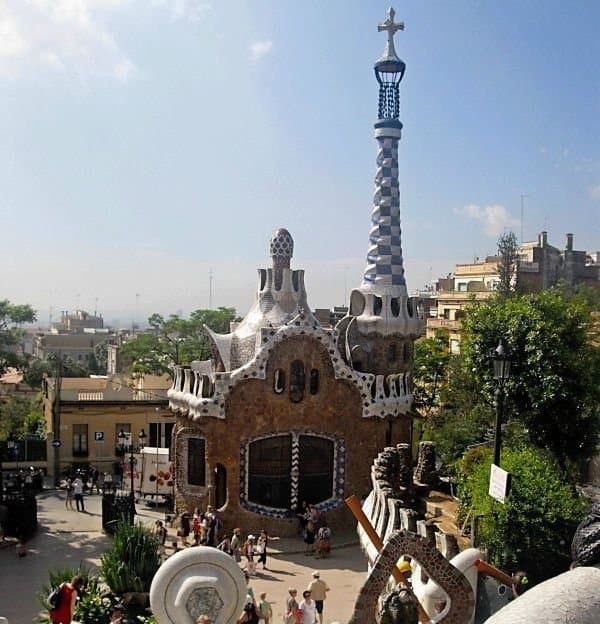 As a family we so enjoy spending time in the very stunning Park Guell, it is the most beautiful park I have even visited. It was originally planned to be a housing estate for the elite of Barcelona but the idea was shelved after only 2 houses were built. If you love Gaudi, another favourite is the Sagrada Família. I could honestly spend hours and hours just looking in wonder at this most incredible landmark. Can you believe it has been under construction since 1882? It is also a great idea to do a Barcelona bus tour, it’s a terrific way to see the city and has commentary via headphones, should you want to take in the history and get hints and tips on what Barcelona has to offer. It is also a wonderful way to hop between the attractions of Barcelona. Now I am not the biggest football fan but Chris and the boys are football mad. They are huge Barcelona fans and could not wait to visit. I must say it is incredibly impressive, and also has a champagne bar to retreat to should you feel the need to leave the football fans to it. 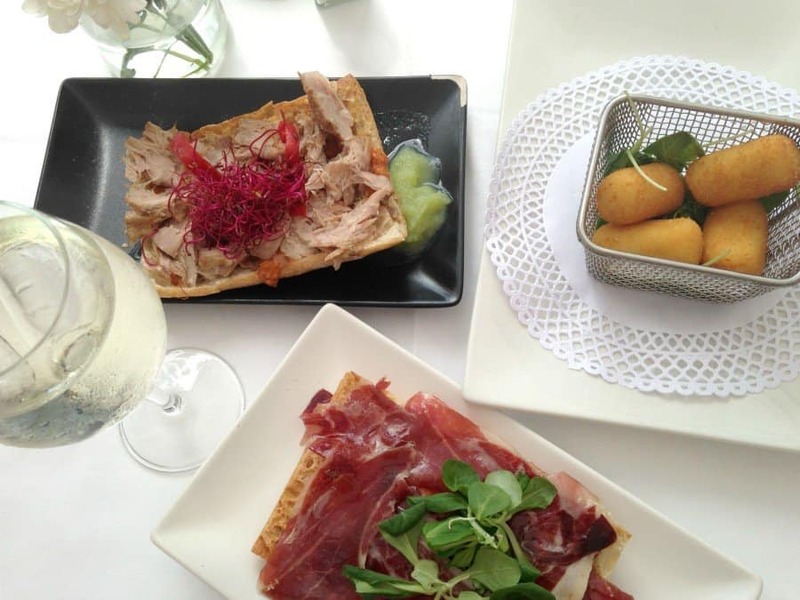 You cannot visit Barcelona without eating tapas. We love Plaça Reial a beautiful little square surrounded by tapas restaurants that all look delicious. We have eaten at 2 different tapas bars here and have not been disappointed. 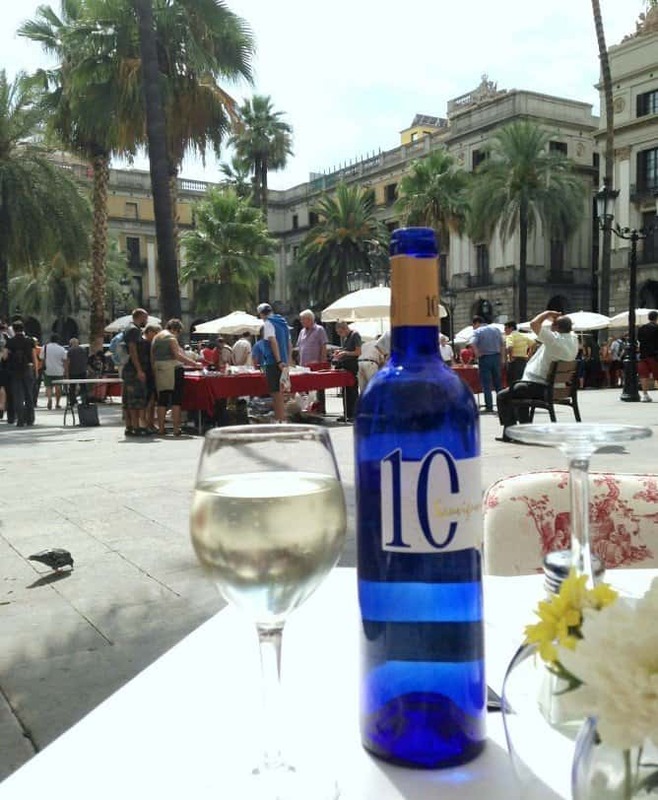 What is so great about Plaça Reial is should you get an outside table you can enjoy tapas whilst watching the world go by in the hot sun, my idea of a perfect afternoon. And lastly visit the beach, how many cities have a beach? The fact that you can spend a day in the city and then nip to the beach to cool off is just so great. For us Barcelona has just so much to offer and is only 2.5 hours away, the perfect place to spend the weekend. I absolutely love Barcelona. Really could do with a trip with the girls as it would be nice to combine all that lovely tapas eating with the beach too. I love Gaudi and that park at the top is a perfect place to while away a few hours. 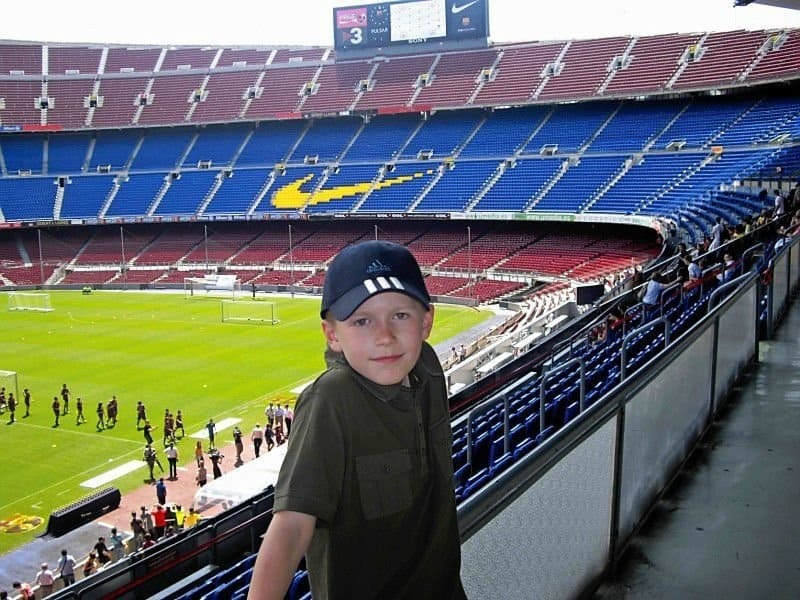 Have only been on a school trip to Barcelona – taking 60 Year 10 girls. It was a lovely city and I would love to go back and have a family break there. Thanks for these fab tips! Oh to be 2.5 hours away from Barcelona! One of my favorite cities, and like you I just love Gaudi. A friend of mine is there right now on a solo trip – sans kids – and I keep telling her to send me updates.. Your post reminds me of my visit to Barcelona a couple of months ago. I remember walking past Casa Fuster every day on my way to the hotel. There is so much to see, so, you can keep vising and visiting. There are still tons of Gaudi places I have not seen. I love Barcelona each time I visit the city I fall in love. This city is mesmerizing and gives a fantastic vibe that I love. Thank you for the great pictures and the wonderful story. Is inspired me to go back again.